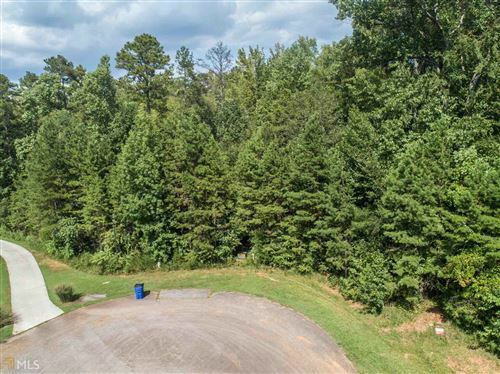 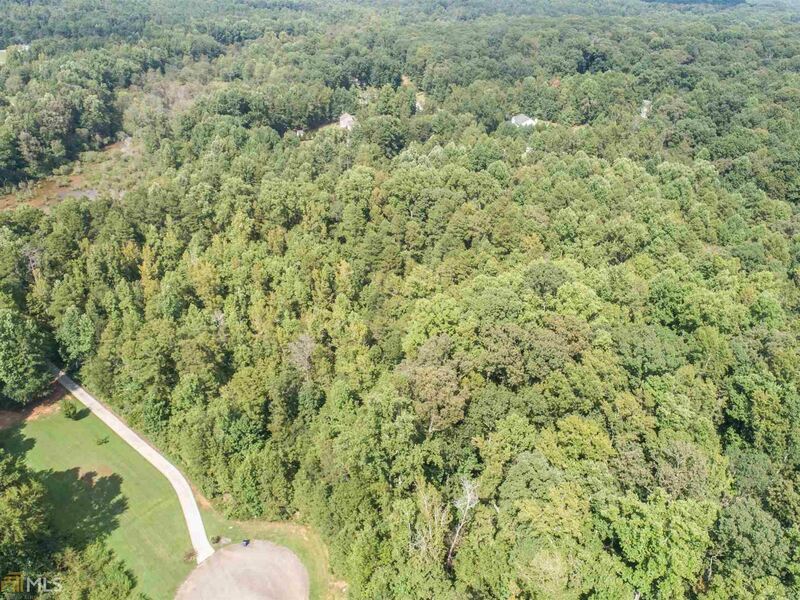 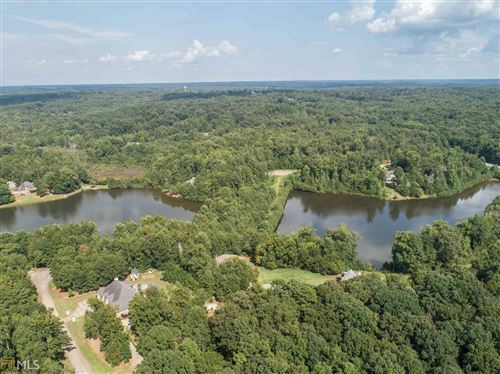 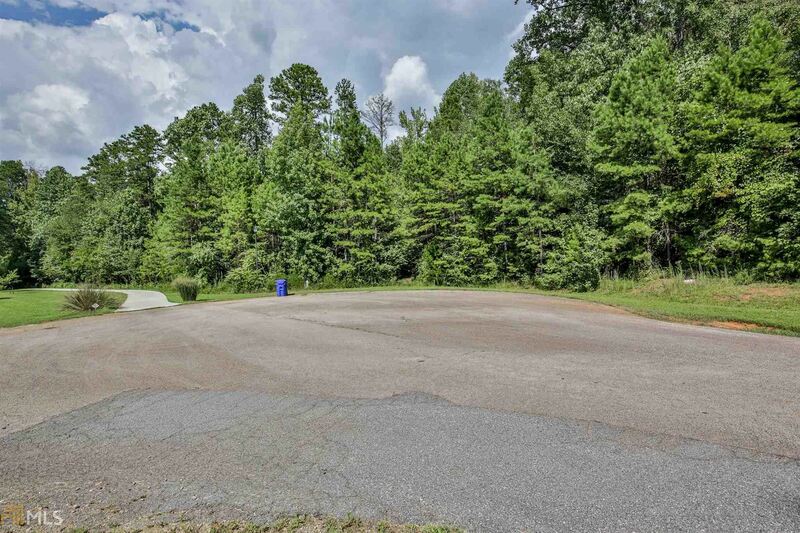 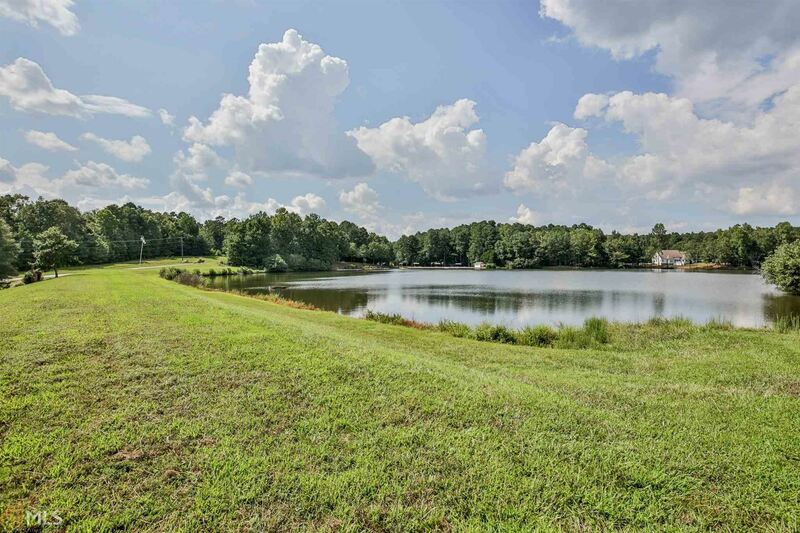 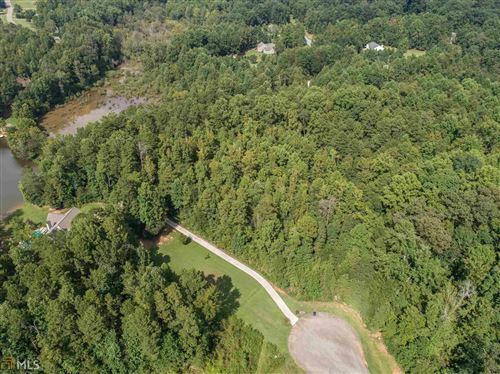 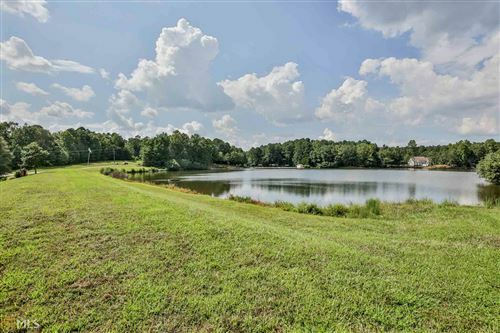 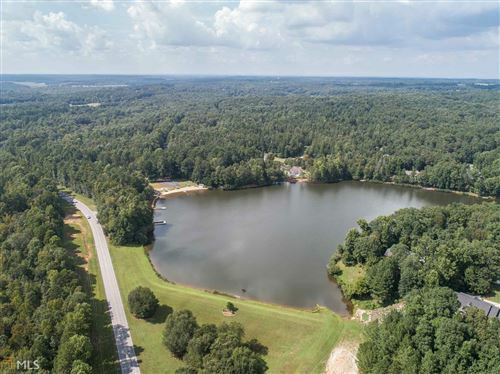 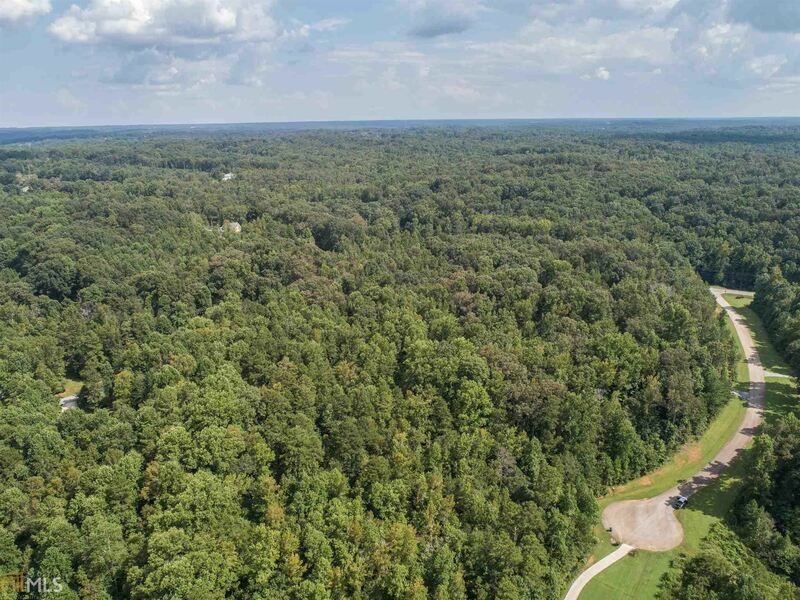 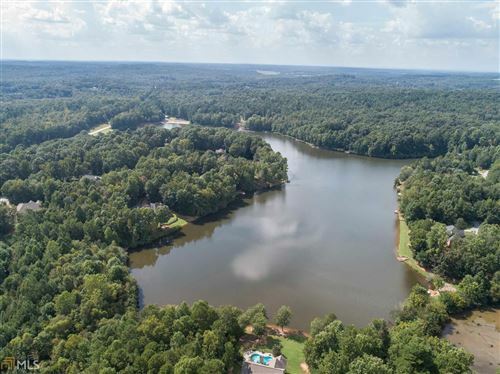 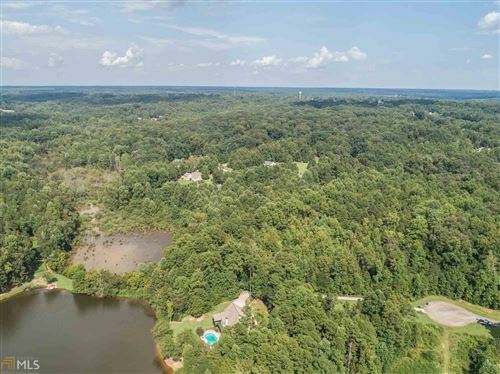 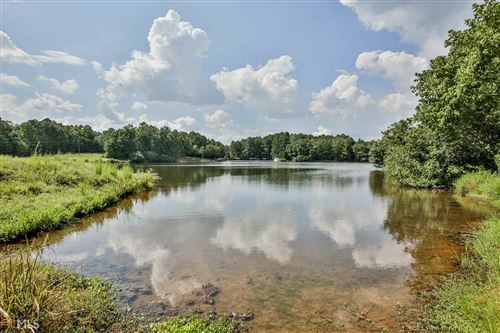 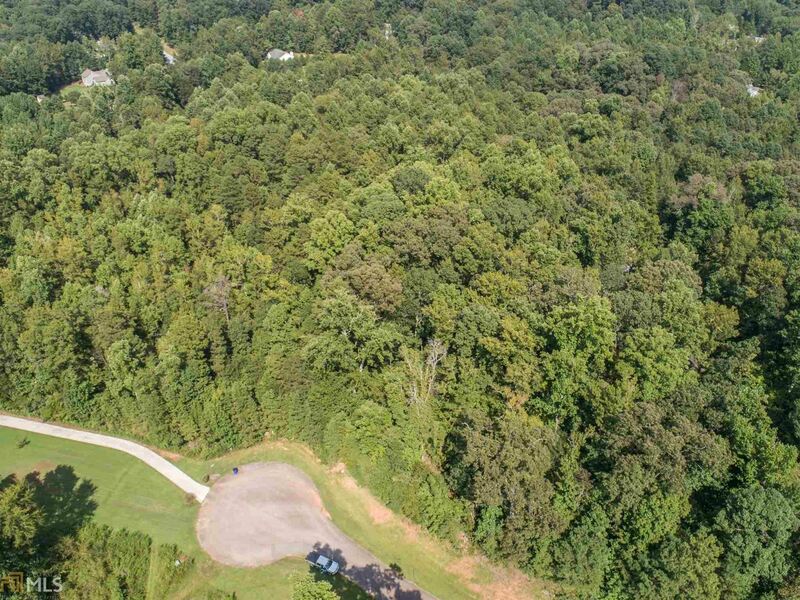 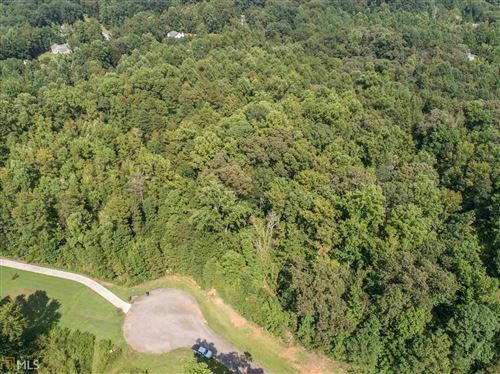 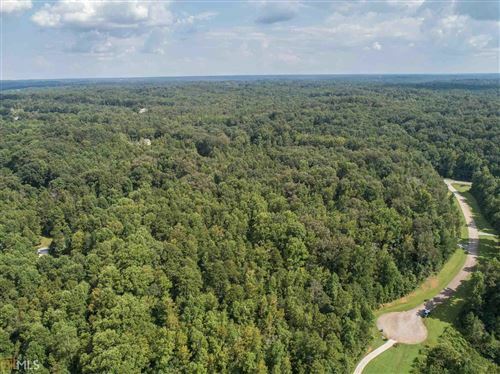 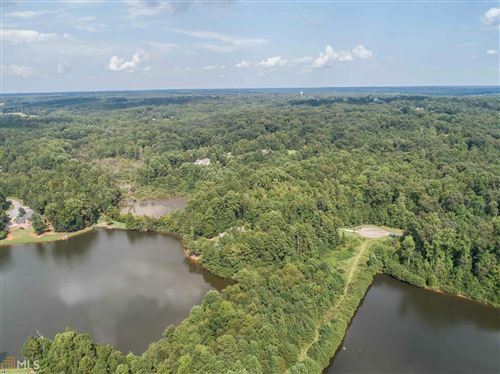 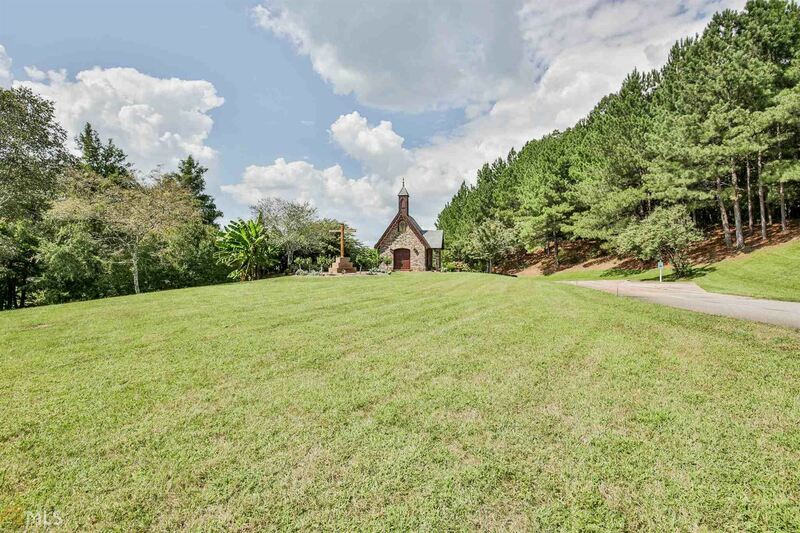 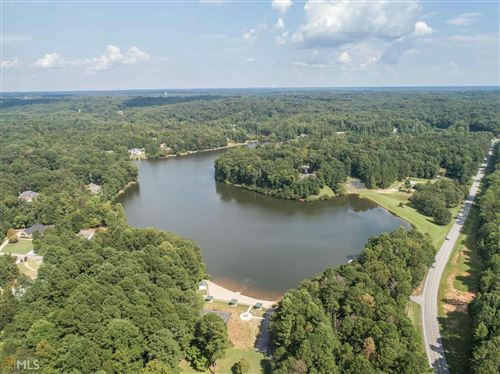 Lake lot for sale in Staghorn Plantation. 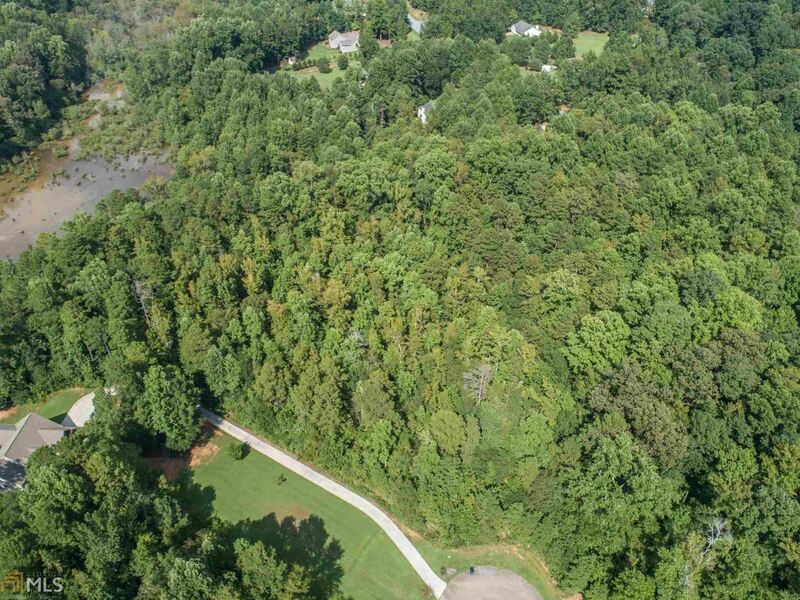 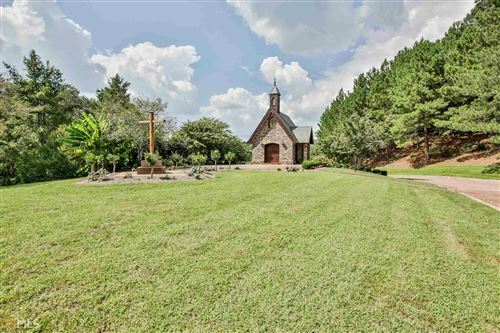 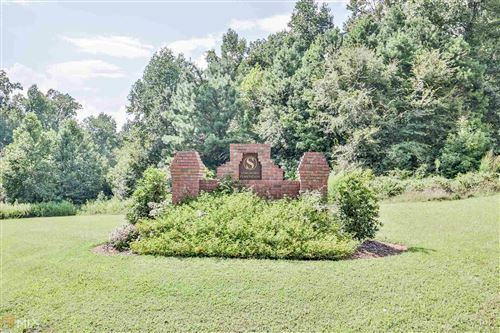 Build your dream home in this stunning established neighborhood. 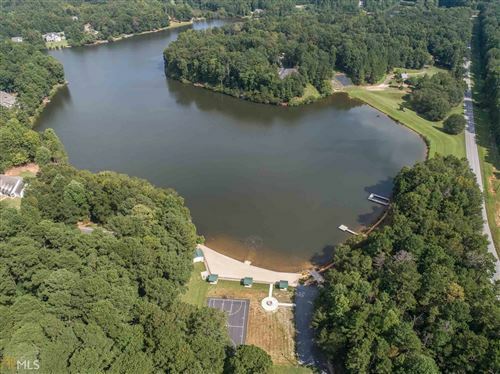 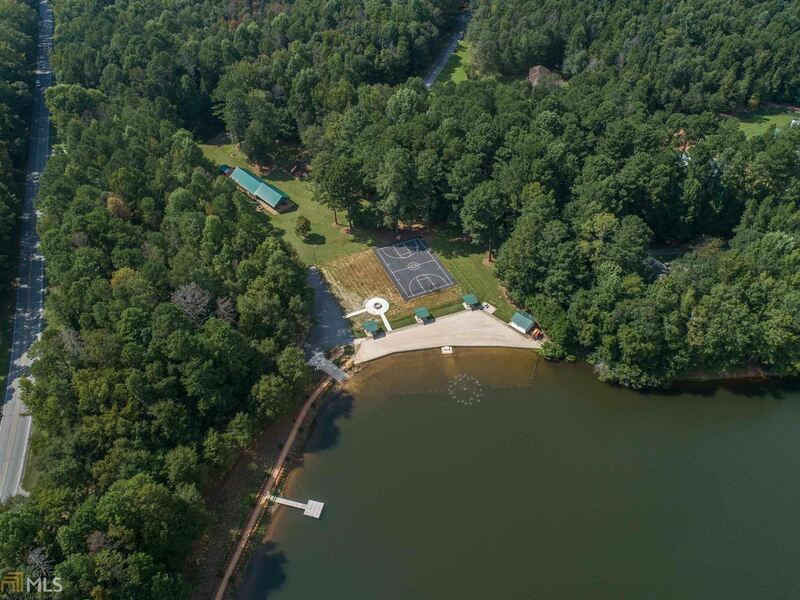 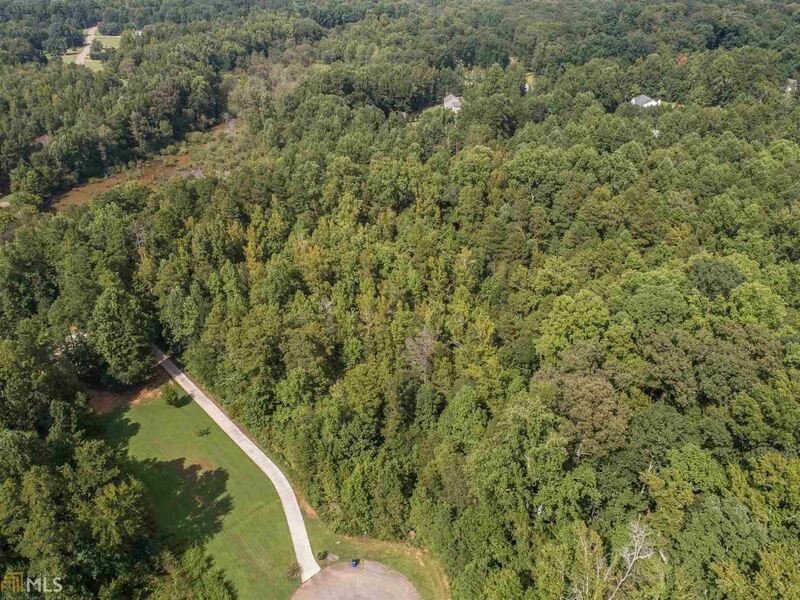 Amenities include the lake, fishing, the pavilion, and tennis courts. 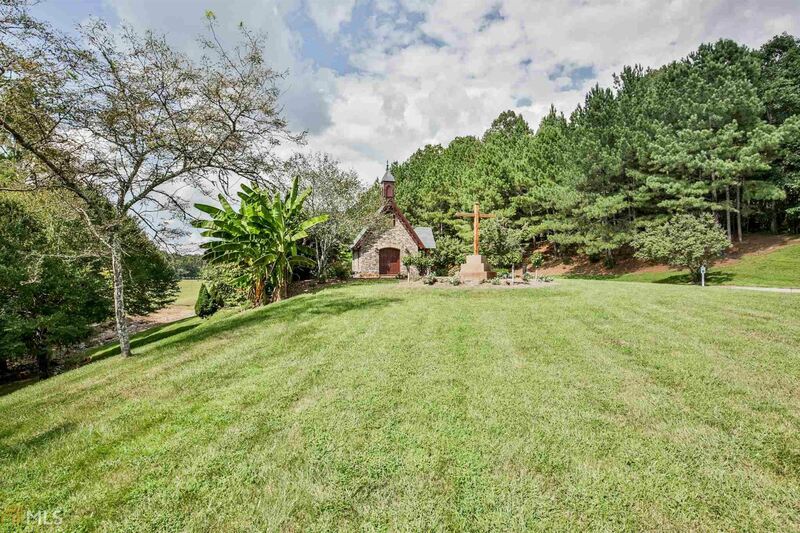 Pay only $200 per year. 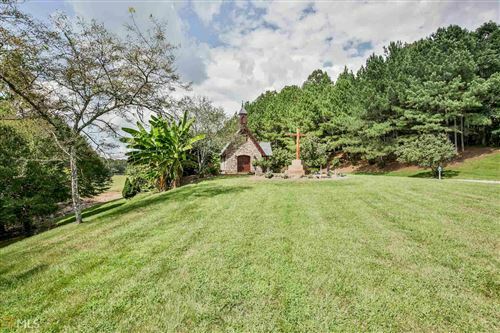 2500 square foot minimum home.